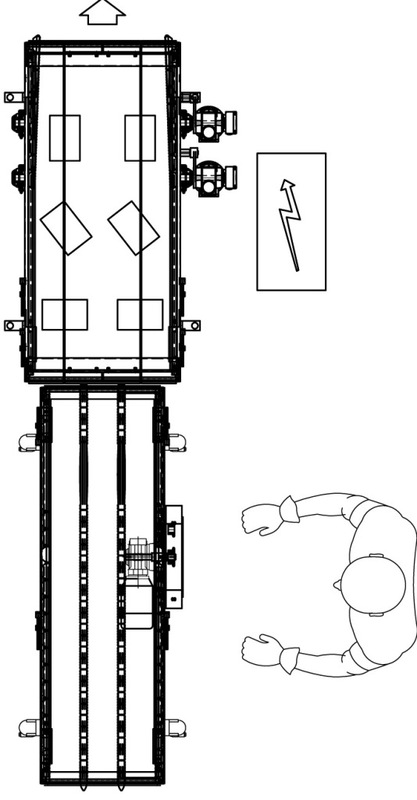 LM Turning systems with differential speed are special handling systems used in the packaging lines to change at high speed the orientation of the products transported. The main areas of utilisation are food packaging, beverage, chemical and pharmaceutical industry. 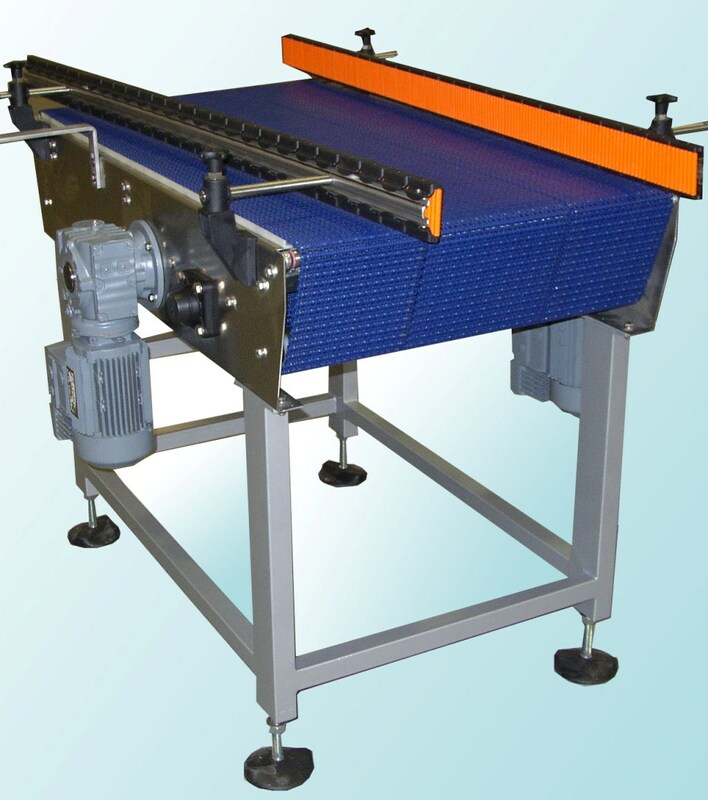 Products are rotated due to the different friction made from 2 parallel belts having different speed and grip. Products can be rotated from short side leading to long side and from long side to short side. The main advantages of the system are small foot print, ease of use and low maintenance requirements.